Fix a drooping hem in seconds with this Dritz liquid stitch permanent adhesive. 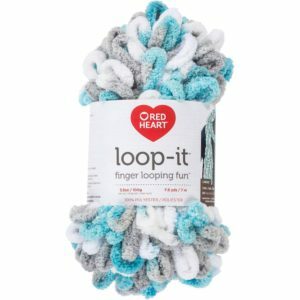 It dries clear and won’t come off in the washer or dryer. 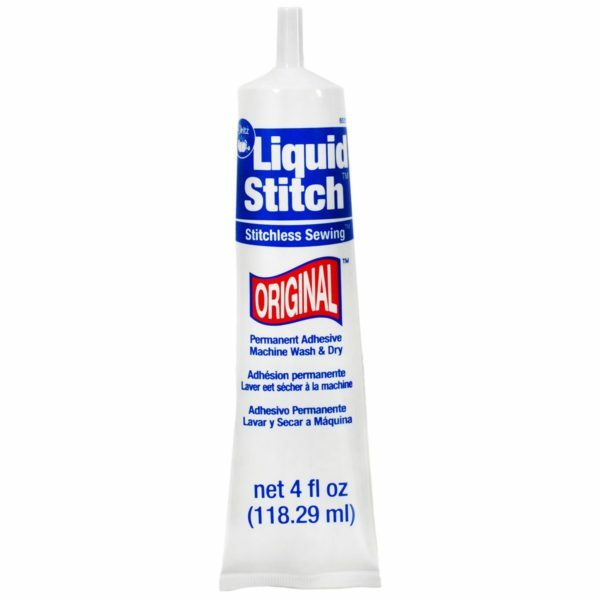 Use this 4 ounces of liquid stitch permanent adhesive to attach appliques and patches when you don’t want to be bothered with sewing, and you can even apply it with your finger.